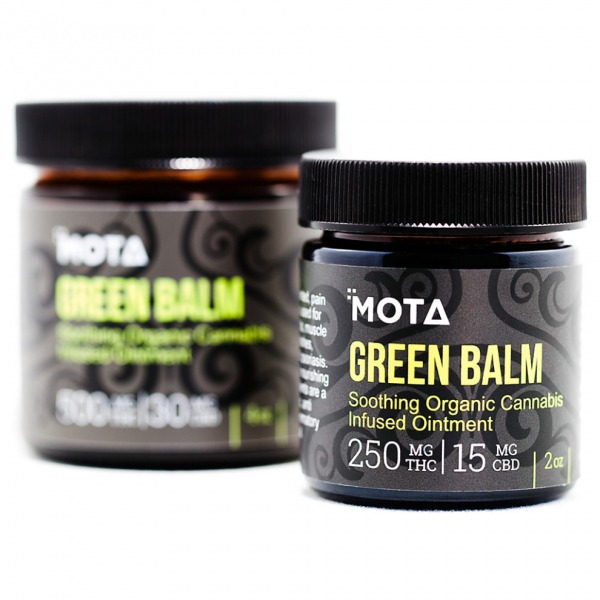 Mota Green Balm by Mota. 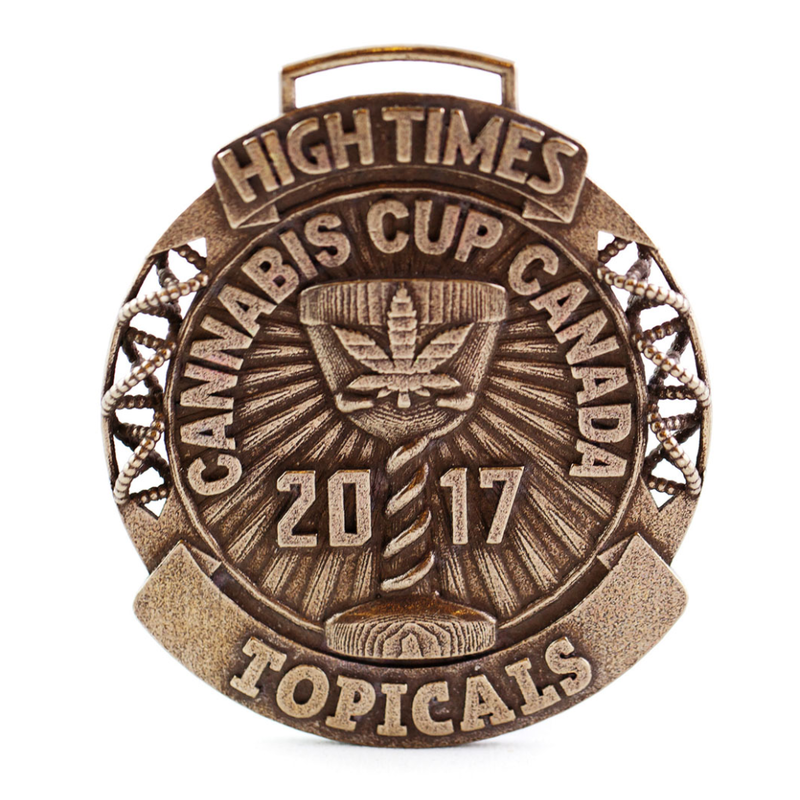 The recent discovery of cannabinoid receptors in human skin opened an exciting new chapter in annals of cannabis based treatments. 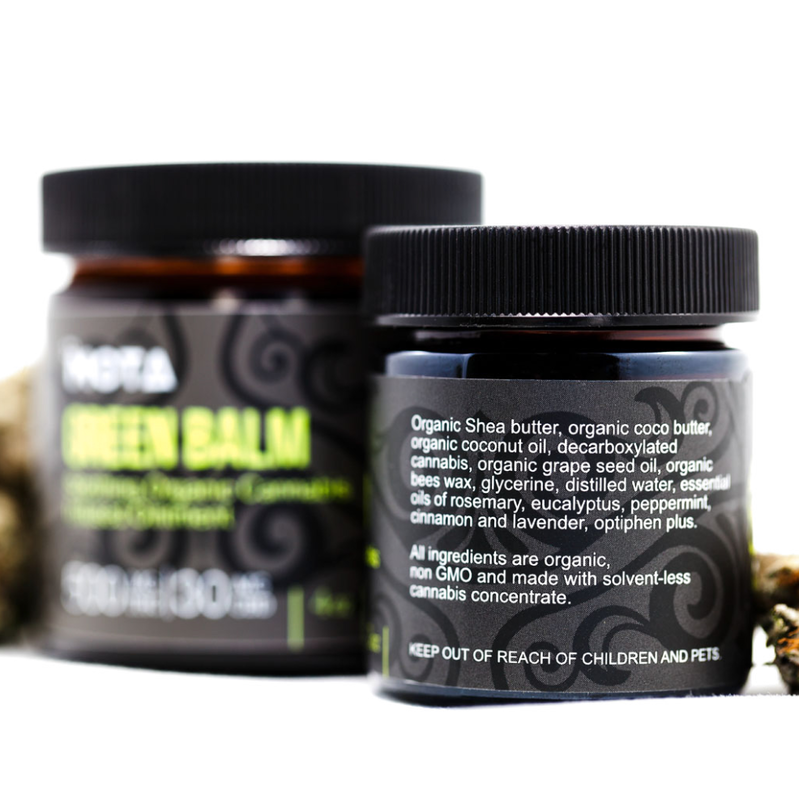 Our topical cannabis ointment soothes with the finest ingredients including Organic Shea butter, Organic Cocoa Butter, and Essential Oils of Rosemary, Eucalyptus, Peppermint, Cinnamon and Lavender. 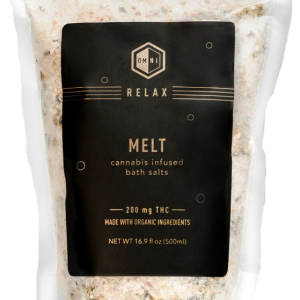 Decarboxylated Cannabis releases activated THC and CBD to the skin. 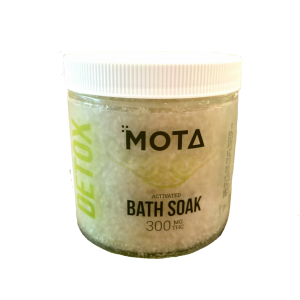 Developed for the treatment of Arthritis, Muscle Pain, Eczema and Dry Skin. Best Balm I have tried for my nerve pain in my lower back and shoulders! I highly recommend this product! 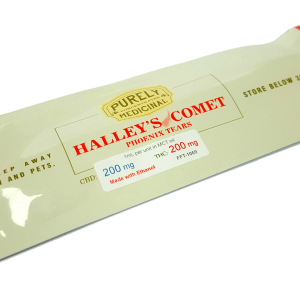 great for pain and stiffness.